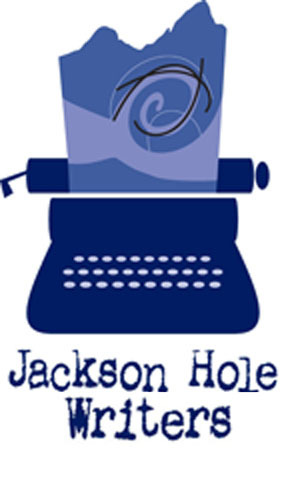 The Jackson Hole Writer's Conference provides Jackson residents the opportunity for valuable career impetus and education by offering a distinctive literary program. This conference provides our community access to nationally acclaimed authors, editors, agents and screenwriters. The conference is directed toward creative nonfiction, fiction, Young Adult, outdoor/adventure magazine writing and poetry. It offers programs relevant to all disciplines: story structure, narration and dialogue, character development, work habits and business techniques. Writers attending this event may submit writing samples to be critiqued in one-on-one feedback sessions.